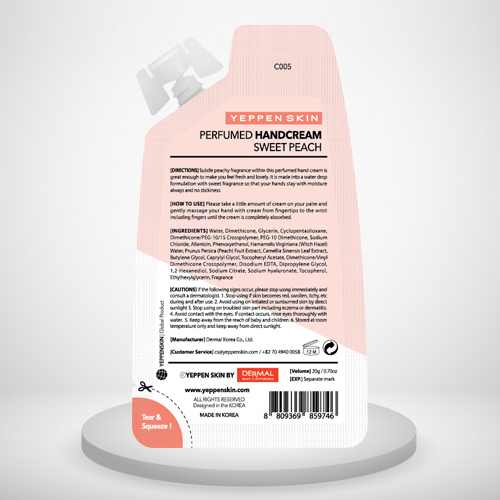 Direction : Subtle peachy fragrance within this perfumed hand cream is great enough to make you feel fresh and lovely. 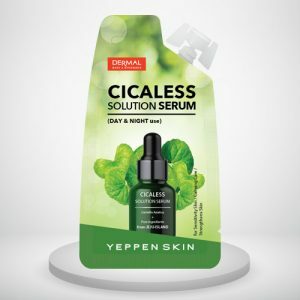 It is made into a water drop formulation with sweet fragrance so that your hands stay with moisture always and no stickiness. 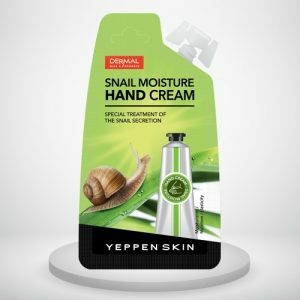 Good hand cream.prevents from dryness.You’ll just need a pea-sized amount in your hands.In love with this product. Keeps your hand soft and moisturized for a long time. 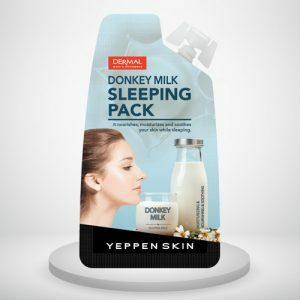 Best for dry skin. The fragrance is really awesome. 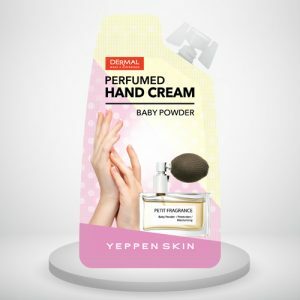 This is hands down the best hand cream at this price. The cream stays on for a couple of hours. 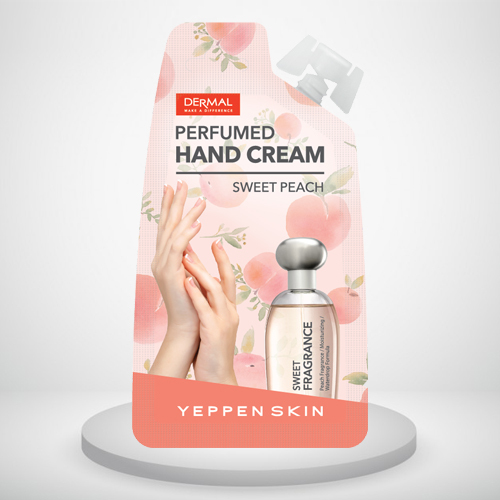 The peach fragrance is very mesmerizing hands stay with moisture always and no stickiness. 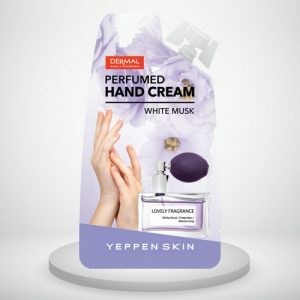 Amazing cream for hands. Lovely fragrance. It moisturizers so well and leaves your hands supple and totally fragrant.